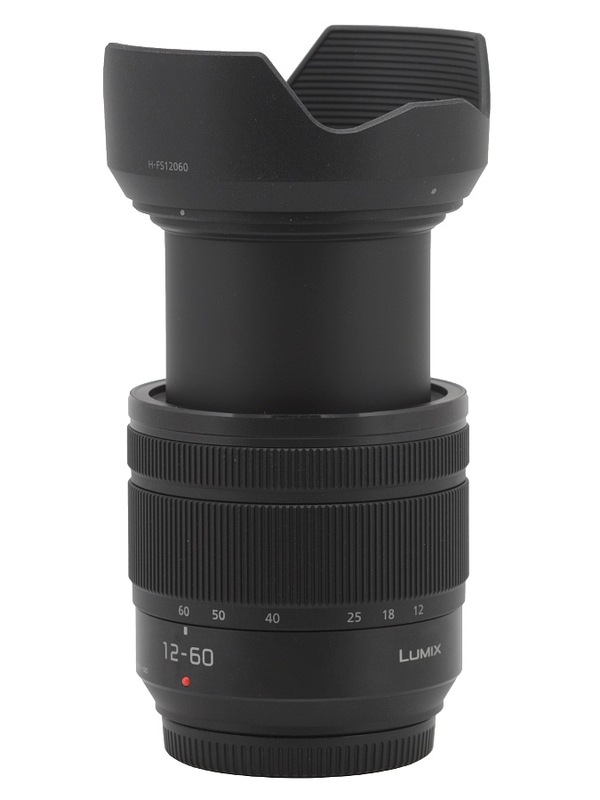 Lumix G 12-60 mm f/3.5-5.6 ASPH. POWER O.I.S. Cons: Plastic body. Reaches f/5.6 pretty fast. Retracts fully at an intermediate focal length. Pros: Decent image quality, good focal range, weather sealing, stabilization. Summary: Not a bad lens for daylight use, especially on the wide end. My biggest gripe is that you can\'t just turn it to close it; you got to aim for ~20mm. So fiddly. Cons: Excellent build quality for the money and genre. Excellent optical qualities for such a low price point Superb focal range Nice contrast levels. Pros: None that I can think of at the moment. 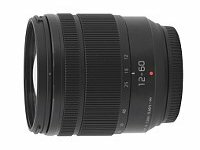 Summary: When you think of kit lenses, you often have images of optics with ranges of 28-82 or 24-70 MM equivalents. And then you know that optically, they will be just good enough - yet lacking in a number of areas. But you put up with them because they either came as part of your camera kit, or you didn\'t have the money to spend on more expensive lenses. Now enter the (what I consider to be) the wonderful Panasonic Lumix 12-60 f3.5-5.6 OIS zoom range with a superb 24-120 MM equivalent focal length. When I first saw this lens being introduced, I figured, \"finally, a focal length we\'ve been waiting for.\" I saw the list price ($499 USD) and then waited to see what the reviews would entail. However, even after a year, this lens was somehow overlooked by most reviewers - with just one or two popping up here and there. In averaging the reviews, all indicated it was a nice lens - with the typical kit lens qualities. So I figured, \"hmmmmmnnn, should I still wait?\" Well, while perusing the Panny 12-60\'s on eBay, I had noticed quite a few of them separated from the kit - either by owners or by vendors - and they were priced anywhere from $249 to $349 USD. So I pulled the trigger and obtained one. It was shipped quickly and I received it within 3 days. Once I began using this zoom lens (I put the initial one on my Olympus E-M5), I was not prepared to like it as much as I did. All of my so-so expectations were completely thrown out the window. Here was a superb performer with excellent optical performance across the frame. Granted, the center of the frame was the sharpest (which lens isn\'t? }, and even the corners were quite good for the genre beginning at around f4. The contrasts were superb, and most of all, it was an absolute delight to have a 24-120 MM equivalent. Suffice it to say, this is the lens that you can leave on your camera most of the time. I enjoyed this lens so much, that I wound up purchasing two more of them (again off of eBay) - and I have to report the other two that I acquired are just as good as the initial one I ordered. So now I keep them on the likes of the Olympus E-M5, the Panasonic GH3, and the older (yet awesome) little Panasonic GF1 - and that\'s where they will stay. Need I say more? 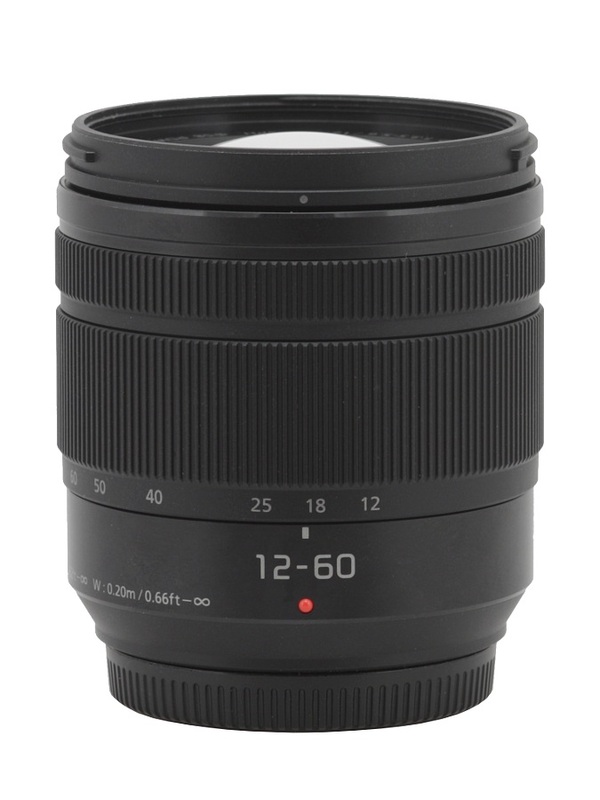 Now reality dictates that you get what you pay for - and obviously, we\'d all love to own the near $1000 USD standard zoom lenses that feature either a constant f2.8 or an f2.8 - 4 minimum aperture range. But many of us cannot afford those models and we\'re looking to get the best bang for the buck. 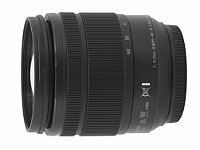 I\'ve always been impressed with most Panasonic standard zoom kit lenses as most of them do quite well for the price range (read the Panny 14-45, 14-42, 12-32, and now the 12-60 here). Now I must add the caveat that reality dictates that copy-to-copy variations do exist with most lens ranges. 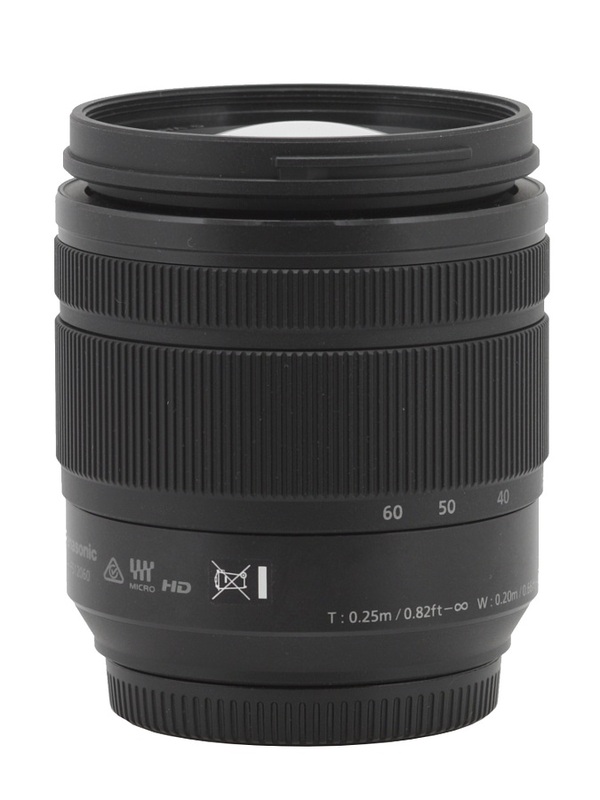 So if you\'re considering this lens, all i can say is that for the genre - in particular, the price point - you should consider the price vs. performance factor. 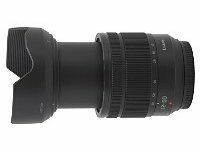 And in this regard, this newer Panny 12-60 f3.5-5.6 OIS punches far above it\'s weight. For me - considering the prices you can get this lens at (on eBay, that is - not the full retail at various stores), this lens comes highly recommended by me.